Like hemodialysis patients, peritoneal dialysis (PD) patients suffer an increased burden of vascular (more than 80%) and valvular (more than one third) calcification. Not only does the dysregulated phosphate metabolism play an important role in inducing vascular calcification, but dysregulated calcium metabolism also promotes vascular calcification and might, in fact, be more potent than phosphate in inducing calcification, which is a highly prevalent complication in patients with chronic kidney disease (CKD). Actually, CKD patients receiving calcium-based phosphate binders suffer more progression of vascular calcification and higher mortality than those receiving non-calcium-containing phosphate binders as shown in randomized controlled trials published in a recent review where calcium balance in patients with CKD and the negative effects of calcium in human vascular smooth muscle cells were discussed. 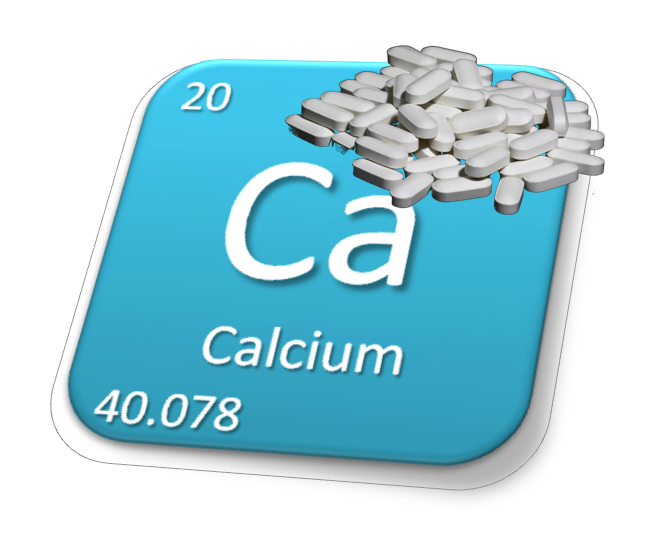 More importantly, it reviews recent evidence demonstrating the negative impact of calcium loading in the healthy population as well as in CKD patients. “Calcium balance” refers to the steady-state difference between calcium input and output over a period of time. In PD patients, calcium input comprises dietary intake, intestinal absorption, endogenous secretion, and influx from PD fluid if a high-calcium dialysate is used. Calcium is absorbed from the gut, enters the extracellular space and is distributed in blood, soft tissue, and bone. Bone, containing 99% of the total, includes a rapidly exchangeable calcium pool and mineralized bone sites, the exact regulation of which is unclear but it has been suggested to be partly mediated by PTH. The regulation of this exchangeable calcium pool might be altered in CKD. Thus, the assessment of calcium balance in dialysis patients (including PD patients) becomes extremely complex. Calcium supplements have long been used to slow bone loss and reduce osteoporosis in adults, but some recent analyses failed to demonstrate a conclusive benefit of this being clearly associated with an increased risk of acute myocardial infarction and also a trend toward an increased risk of stroke, death, and sudden death. Doses of calcium-based phosphate binder are also one of the responsibles of the progression of coronary artery calcification or the severity of plain radiography–derived calcification score. A number of randomized controlled trials demonstrated that adverse clinical outcomes are more often associated with use of such binders than the non-calcium-containing phosphate binder like Sevelamer or lanthanum carbonate that might slow the progression of vascular calcification in CKD. To avoid the risk of further perpetuating vascular calcification, calcium loading should be avoided in patients with persistent or recurrent hypercalcemia, arterial calcification, or adynamic bone disease between others. However, more studies are required (like always).